NEW PRICE! 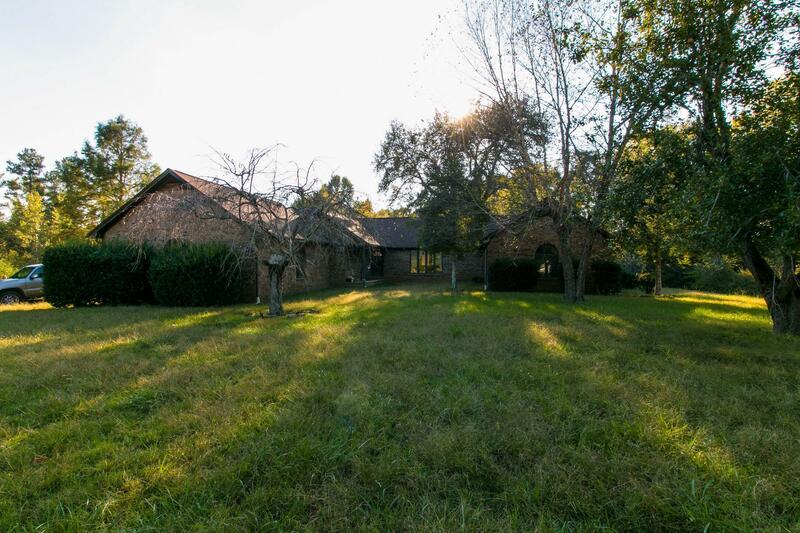 Outstanding home that will capture your heart*All Brick, Country Home*Bring your livestock to enjoy peaceful & private location with GREAT ACCESS to HWy 70*Huge unfinished Basement, perfect for remodeling into Bonus/rec.rm. *OPEN CONCEPT*Lg. BR's*Loads of space*Private Back Yard with rod-iron fence enclosure*Established fruit bearing trees!